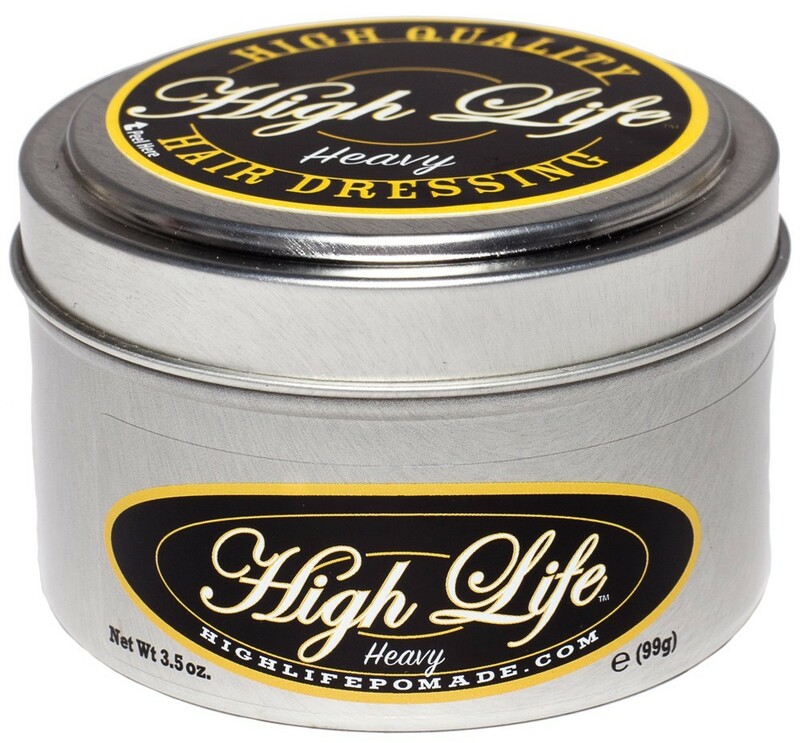 High Life Heavy Pomade is the heaviest Pomade currently on the market and holds like no other but, with easy maintenance and manageability. 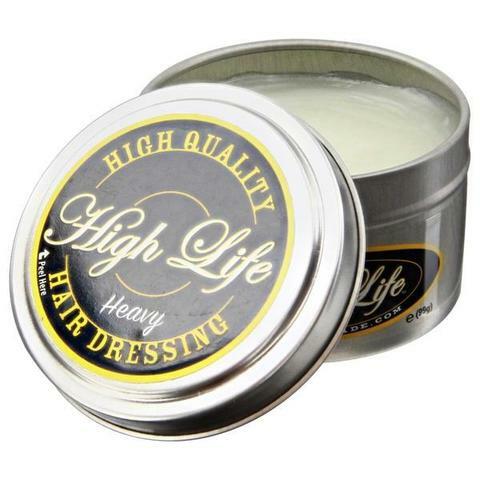 Perfect for shaping and sculpting thick curly hair to give a super tight hold for pomp’s, flattops, and short quiffs. AND NO IT DOES NOT WASH OUT… WHY YOU ASK? BECAUSE IT”S NOT SUPPOSED TO! 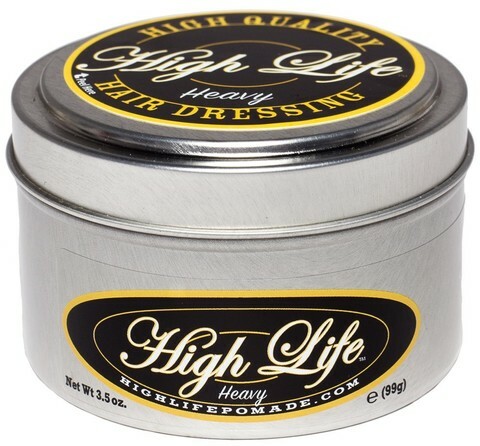 It is intended to remain in the hair for consistent control. 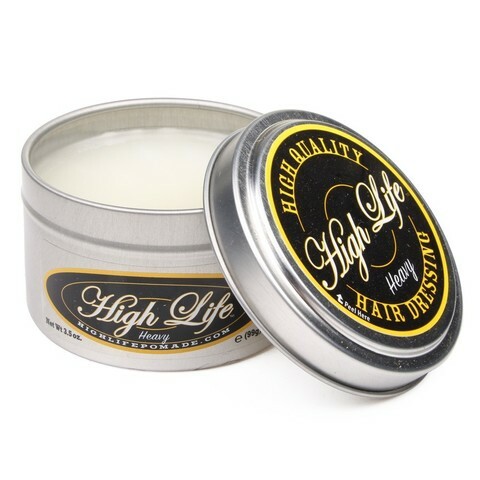 This High Life Pomade contains Emu oil to help strengthen and rejuvenate the hair and eliminate greasy feel. 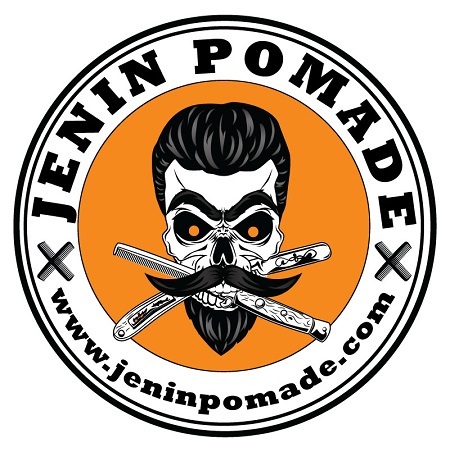 A REAL GENTLEMAN’S HAIR DRESSING!